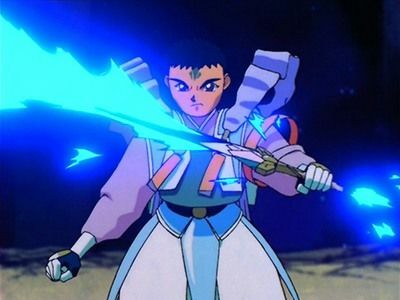 Tenchi Masaki was a normal 17-year old boy - until the day he accidentally released the space pirate Ryoko. She had been sealed in a cave 700 years ago, due to the locals' suspicions that she was a demon. In a series of events, many more alien girls show up at the Masaki household. 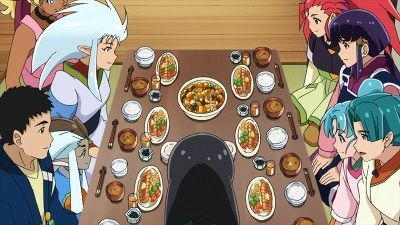 Tenchi learns much of his heritage he never knew about while dealing with the alien girls - each of whom has some sort of romantic interest in him. 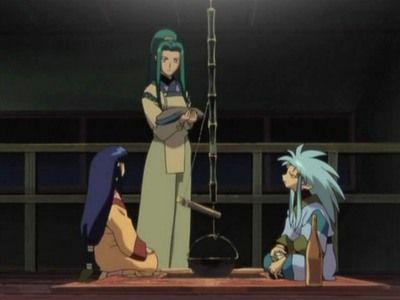 Tenchi's life is disrupted once again when some visitors from Jurai arrive. 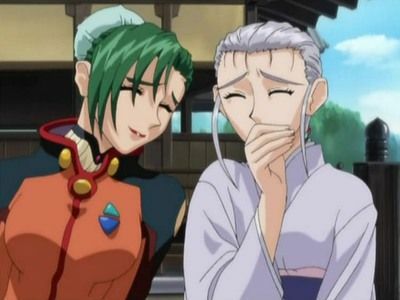 Funaho, Tenchi's Juraian great-grandmother, and her sister Misaki, who is also Ayeka and Sasami's mother, are paying a visit to Earth. Funaho has come to see her son Yosho, and to make an interesting offer to Washu. 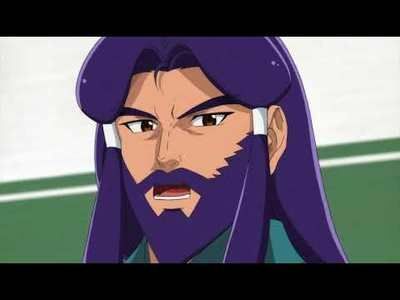 Soon after, Misaki and Funaho's husband, King Azusa of Jurai, arrives and tells Ayeka that she must marry the man he has chosen already, Seiryo. 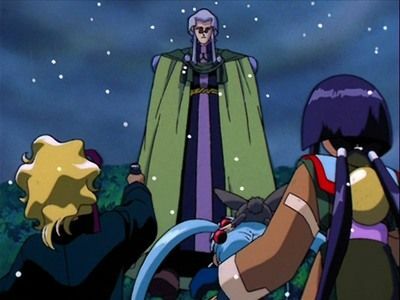 The only way Ayeka can be saved from this fate is for Tenchi to beat him in a duel! Life after the Kagato incident is still chaotic at the Masaki household. Ayeka, helped by Washu, plants a replacement Ryu-Oh seedling to grow a new ship. 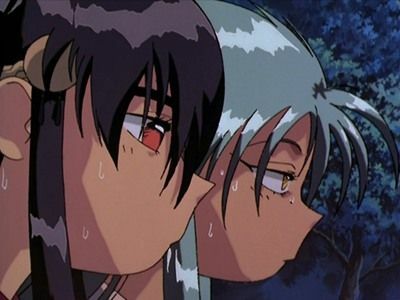 Ryoko and Ayeka, spurred on by reading romantic comic books, try out all kinds of methods of winning Tenchi's love. Resolving to get the competition out of the way, they trick Mihoshi into reporting back to Galaxy Police HQ, and trap Washu in her laboratory in the closet under the stairs. 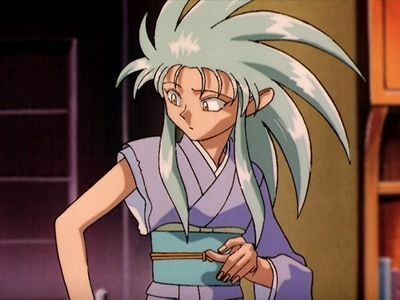 However, Ryoko and Ayeka are soon fighting fist-to-fist over Tenchi again. At last, Nobuyuki and Rea celebrate their wedding, while the Emperor of Jurai discusses with Minaho and Airi about Rea's origins and the reason why she was sent to Earth from the world of Geminar. The dastardly Dr. Clay, acting on the orders of the mysterious Lady Tokimi, sends his robotic slave Zero down to earth to capture Washu. 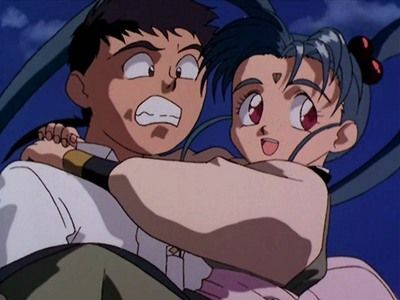 Zero transforms into an exact duplicate of Ryoko to infiltrate the Masaki household, but repeatedly fails to carry out her mission as she simply cannot cope with the wave of emotion she experiences when she is near Tenchi! 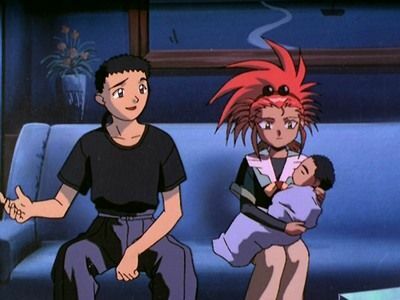 #8 - We Need Tenchi! 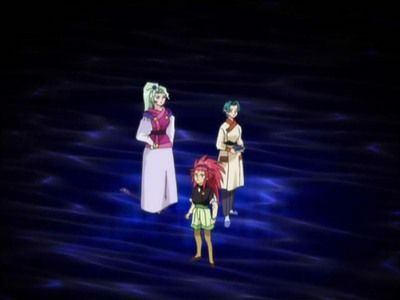 The girls head for Kagato's ship to avenge Tenchi. Meanwhile, on Earth, Sasami senses Tenchi is in trouble and summons Tsunami, her own Juraian battleship, to save him from near-death. 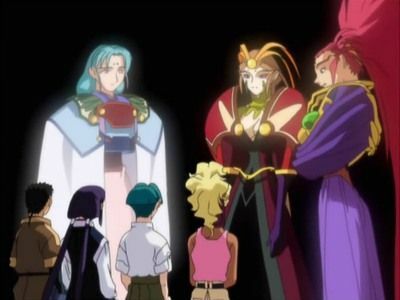 Mihoshi accidentally releases a 20,000-year-old scientific genius, Washu, from Kagato's imprisonment, who turns out to be Ryoko's true creator, and Tenchi returns to face Kagato in a battle to the death. As everyone prepares for Nobuyuki and Rea's wedding three days from now, they get a visit from Minaho and her three accountants. 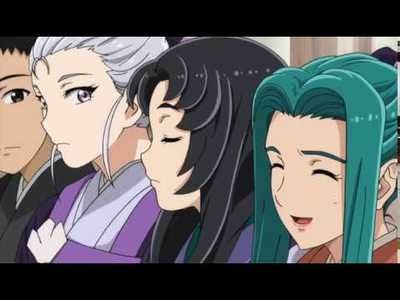 The Accountants, Tsukiko, and Rea talk about Seina, weddings and their Masaki connections and Minaho and Tenchi continue to bond. But Minaho brings a troubling truth to the forefront which may well change the entire dynamic. #13 - Here Comes Ayeka! 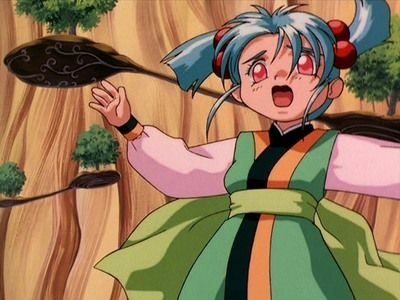 Princess Ayeka from the planet Jurai, seeking her long-lost half-brother Yosho, arrives on Earth. 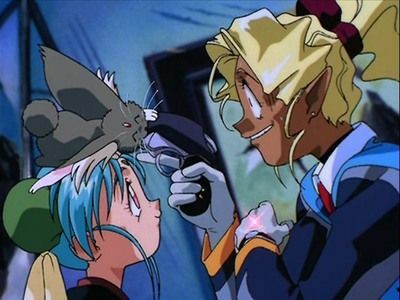 However, when she finds Ryoko, who she believes is responsible for Yosho's disappearance, she imprisons her and Tenchi aboard her ship. 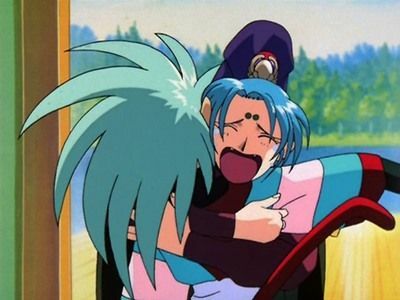 Luckily, Ayeka's little sister Sasami helps them to escape, and Ryoko uses her own spacecraft, named Ryo-Ohki, to crash Ayeka's ship and strand the princesses on Earth. 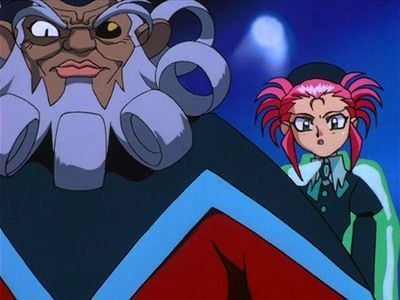 Tenchi Masaki, an ordinary high-school student, unwittingly releases a demon trapped in a forbidden cave. 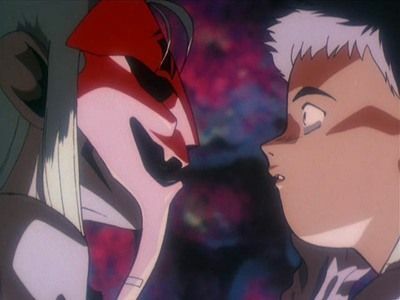 The “demon”, a young woman called Ryoko, tracks Tenchi down to his school, eager to take revenge for her 700 years of imprisonment in the most destructive way possible! An incompetent Galaxy Police officer, Mihoshi, is sent to patrol Earth, where the wanted criminal Kagato is headed. 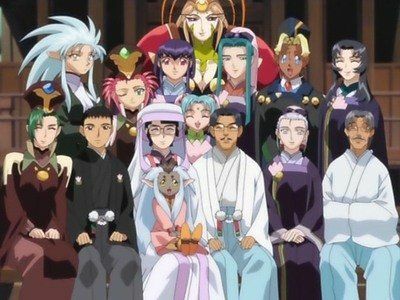 Meanwhile, Tenchi and his extended family take a short vacation at a local hot springs, and chaos ensues as Ryoko and Ayeka's fighting destroys the resort and causes Mihoshi's ship to crash, stranding the Galaxy Police officer on Earth. 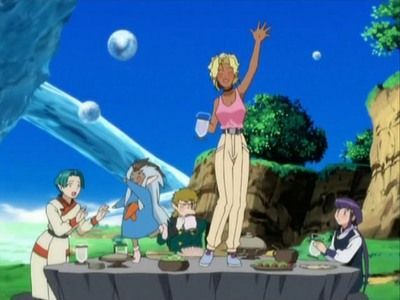 Tenchi and family return to the local hot springs resort in need of a holiday, but end up having to repair the place first, since they destroyed it in episode 4. While working at the inn, the others see a ghostly figure in white. Meanwhile, Sasami is acting oddly, and she has a secret about her past to reveal. 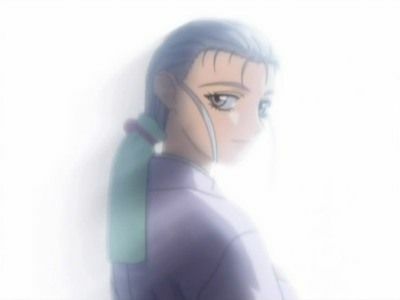 The woman who arrived at the Masaki house turns out to be Tenchi's sister, Tennyo. 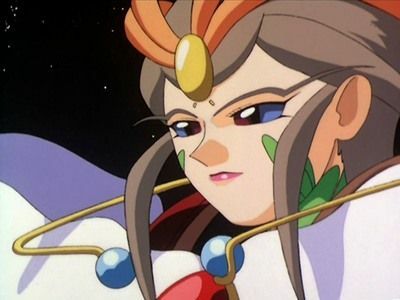 She has arrived with news that Seto Kamiki, the princesses' grandmother and self-appointed matchmaker of the Juraian royal family, has picked out a fiancée for Tenchi. 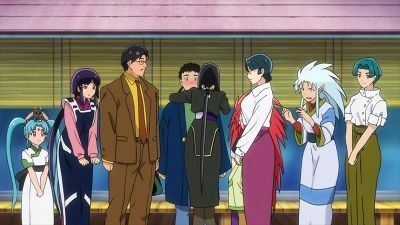 Before long, Tenchi's grandmother Airi arrives...but what has become of the would-be fiancée Airi was escorting?